Kids & Company South Loop is scheduled to open May 2014 offering early childhood care for children six weeks through age six. Our full and part-time services provide families with high quality care, education and flexibility. Open Monday - Friday 6:30a.m. - 6:00p.m. We are currently accepting waiting list applicants for all classrooms. 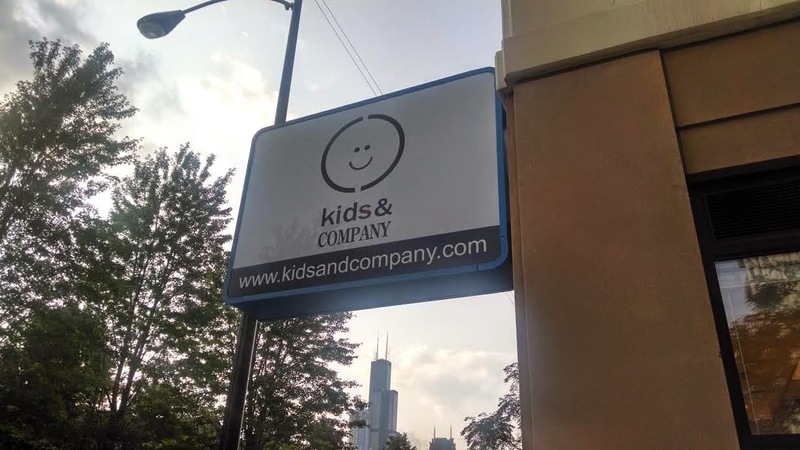 For more information or to tour our West Loop facility and learn more about the Kids & Company philosophy please contact us at chicagosouthstatestreet@kidsandcompany.com or 480.707.7259. As a reminder, they replaced JTA Schools. For more background we did a post in April with background on Kids and Company. JTA Schools has since moved to 80 W. Harrison in Printers Row.